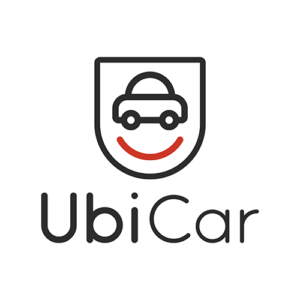 By utilising state-of-the-art mobile telematics paired with industry-beating pricing algorithms, UbiCar is a car insurance provider that aims to disrupt the Australian car insurance market. UbiCar offers a free iOS and Android app which drivers can install to measure and score their driving. 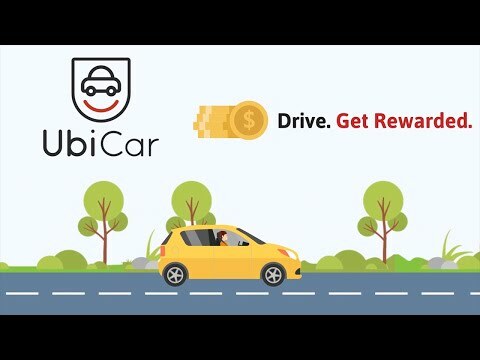 Drivers who drive safely and get good scores may earn fairer-priced car insurance quotes – lower insurance premiums are further incentivised with virtual UbiCoins which can be used to buy real items in the UbiStore.